Keeping pace with innovative trends, the Selma regular footboard bed by Amisco is designed to create the bedroom of your dreams. As the place that belongs to you alone, the bedroom should remain your true haven of tranquility. A calm, comfortable refuge where you can relax as you slip into blissful sleep. 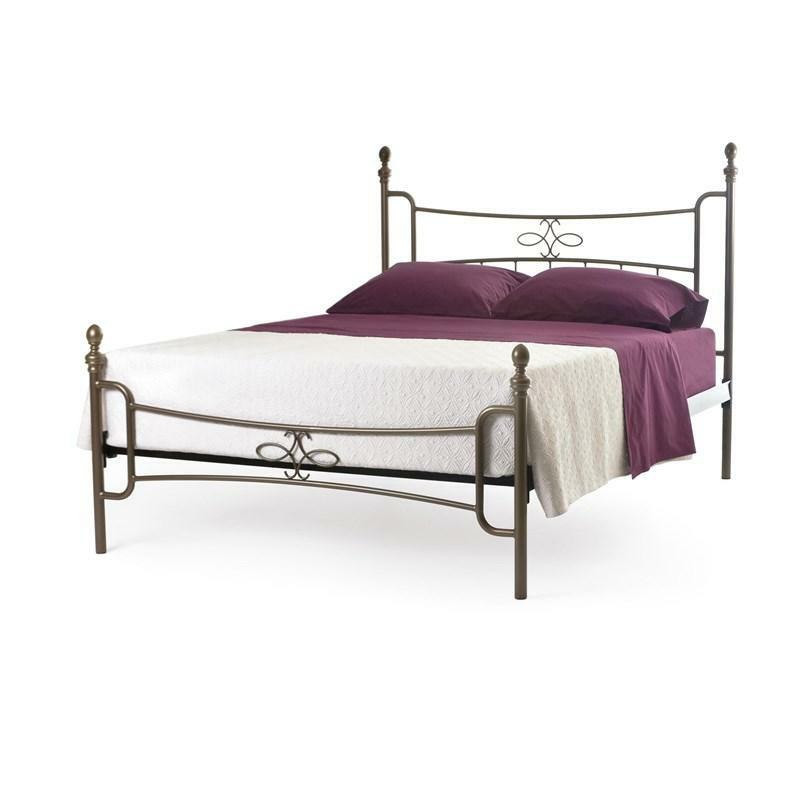 As the focal point of this special place, your bed must set the tone when it comes to décor.